First things first. Whenever I've come across a recipe in the past that required meyer lemons, I just used regular lemons. How different could they be? And how insufferable can you be, Martha Stewart!? To insist on an exact type of lemon, as if it would make that much of a difference... And then I tried one. While I was some what against the elitest idea of meyer lemons, I also never saw them at my local markets, so the point was moot. But last week, I came across a bag of six meyer lemons for $2.99 and decided to test them out. We use lemons regularly in juices, for salad dressing, and to garnish food, plus I love baking with lemon zest. And all I can say is they are the neatest flavour and totally not the same as a regular lemon! You can probably find more information in three seconds on google, so I won't bore you or pretend to be an expert. But the gist is, meyer lemons are like a cross between a lemon and a clementine, they're MUCH sweeter, and oh so fragrant. They're delicious! These babies needed to be showcased in a recipe so I thought long and hard about what I could make with my new favourite cirtus and landed on lemon curd. I love citrus curd of any variety - lime, lemon, grapefruit, and now, the elitist meyer lemon. Sweet, sour, creamy... curd is everything. And if ever you're cooking something that calls for egg whites alone, make sure you save your yolks in a mason jar for a recipe like lemon curd. I made some lemon scones to go with my curd but you can top a cake with it, add it to pavlova, mix it in with plain yogurt, spread some on pancakes, etc. Eating it with a spoon is also totally acceptable. 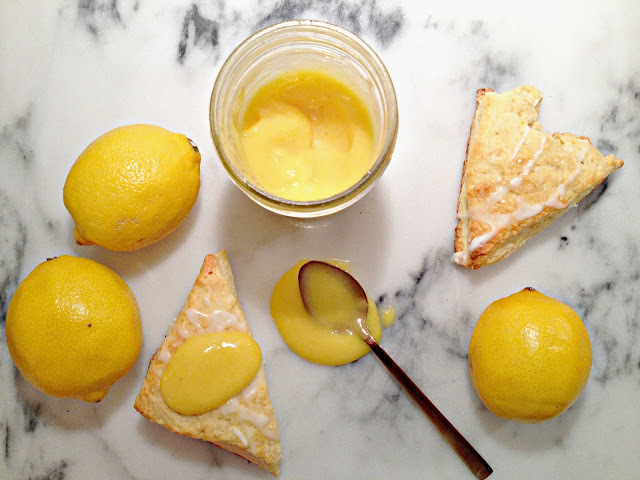 So easy and so amazing, and so worth finding meyer lemons! To be honest with you, I also love citrus curd of any variety, and it does not matter what kind it is (lime, lemon, grapefruit, and now, the elitist meyer lemon). Thanks for the recipe! P.S. Click on ​http://dissertationwriting.services/ to order a methodology dissertation or any other academic project!